The US Court of Military Commission Review (CMCR) made an important decision that acknowledged its illegitimacy in convicting on charges of providing material support for terrorism. The CMCR decision follows on the ruling by the D.C. Circuit Court (Al Bahlul v. United States), which held that material support for terrorism is not an offense that the military commission could try. Omar Khadr was also ‘convicted’ of providing material support, and like David HIcks was told that he had no appeal rights as part of the plea deal. Now it’s clear that appeal rights have not been extinguished, rather they continue to exist. 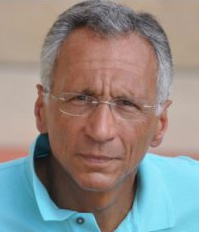 Sam Morison, Pentagon appointed lawyer is currently appealing all of Omar’s ‘convictions‘. This challenge has been delayed by other appeals in the system, nevertheless we are hopeful that Omar’s innocence will also be established. In light of this US appeal and other decisions which have successfully negated the legitimacy of the military commission, Omar’s lawyers have requested bail. The bail hearing is set for March 24-25 in Edmonton. Let’s hope that justice and fairness will prevail for Omar. Ten years ago the Canadian government established a judicial inquiry into the case of Maher Arar. That inquiry, over the course of more than two years of ground-breaking work, examined how Canada’s post-Sept. 11 security practices led to serious human rights violations, including torture. At that same time, 10 years ago and far away from a Canadian hearing room, I was mired in a nightmare of injustice, insidiously linked to national security. I have not yet escaped from that nightmare. As Canada once again grapples with concerns about terrorism, my experience stands as a cautionary reminder. Security laws and practices that are excessive, misguided or tainted by prejudice can have a devastating human toll. A conference Wednesday in Ottawa, convened by Amnesty International, the International Civil Liberties Monitoring Group and the University of Ottawa, will reflect on these past 10 years of national security and human rights. I will be watching, hoping that an avenue opens to leave my decade of injustice behind. I was apprehended by U.S. forces during a firefight in Afghanistan in July 2002. I was only 15 years old at the time, propelled into the middle of armed conflict I did not understand or want. I was detained first at the notorious U.S. air base at Bagram, Afghanistan; and then I was imprisoned at Guantánamo Bay for close to 10 years. I have now been held in Canadian jails for the past two years. From the very beginning, to this day, I have never been accorded the protection I deserve as a child soldier. And I have been through so many other human rights violations. I was held for years without being charged. I have been tortured and ill-treated. I have suffered through harsh prison conditions. And I went through an unfair trial process that sometimes felt like it would never end. I am now halfway through serving an eight-year prison sentence imposed by a Guantánamo military commission; a process that has been decried as deeply unfair by UN human rights experts. That sentence is part of a plea deal I accepted in 2010. Remarkably, the Supreme Court of Canada has decided in my favour on two separate occasions; unanimously both times. Over the years, in fact, I have turned to Canadian courts on many occasions, and they have almost always sided with me. That includes the Federal Court, the Federal Court of Appeal and the Alberta Court of Appeal. In its second judgement, the Supreme Court found that Canadian officials violated the Charter of Rights when they interrogated me at Guantánamo Bay, knowing that I had been subjected to debilitating sleep deprivation through the notorious ‘frequent flyer’ program. The Court concluded that to interrogate a youth in those circumstances, without legal counsel, “offended the most basic Canadian standards about the treatment of detained youth suspects.” That ruling was almost five years ago. I had assumed that a forceful Supreme Court ruling, coming on top of an earlier Supreme Court win, would guarantee justice. Quite the contrary, it seemed to only unleash more injustice. Rather than remedy the violation, the government delayed my return from Guantánamo to Canada for a year and aggressively opposed my request not to be held in a maximum security prison. It is appealing a recent Alberta Court of Appeal decision that I should be dealt with as a juvenile under the International Transfer of Offenders Act. No matter how convincingly and frequently Canadian courts side with me, the government remains determined to deny me my rights. I will not give up. I have a fundamental right to redress for what I have experienced. But this isn’t just about me. I want accountability to ensure others will be spared the torment I have been through; and the suffering I continue to endure. I hope that my experience – of 10 years ago and today – will be kept in mind as the government, Parliament and Canadians weigh new measures designed to boost national security. Canadians cannot settle for the easy rhetoric of affirming that human rights and civil liberties matter. There must be concrete action to ensure that rights are protected in our approach to national security. 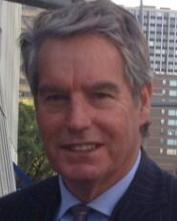 National security laws and policies must live up to our national and international human rights obligations. I have come to realize how precious those obligations are. That is particularly important when it comes to complicity in torture, which is unconditionally banned. I have also seen how much of a gap there is in Canada when it comes to meaningful oversight of national security activities, to prevent violations. And I certainly appreciate the importance of there being justice and accountability when violations occur. I want to trust that the response to last week’s attacks will not once again leave human rights behind. Solid proof of that intention would be for the government to, at a minimum, end and redress the violations I have endured. 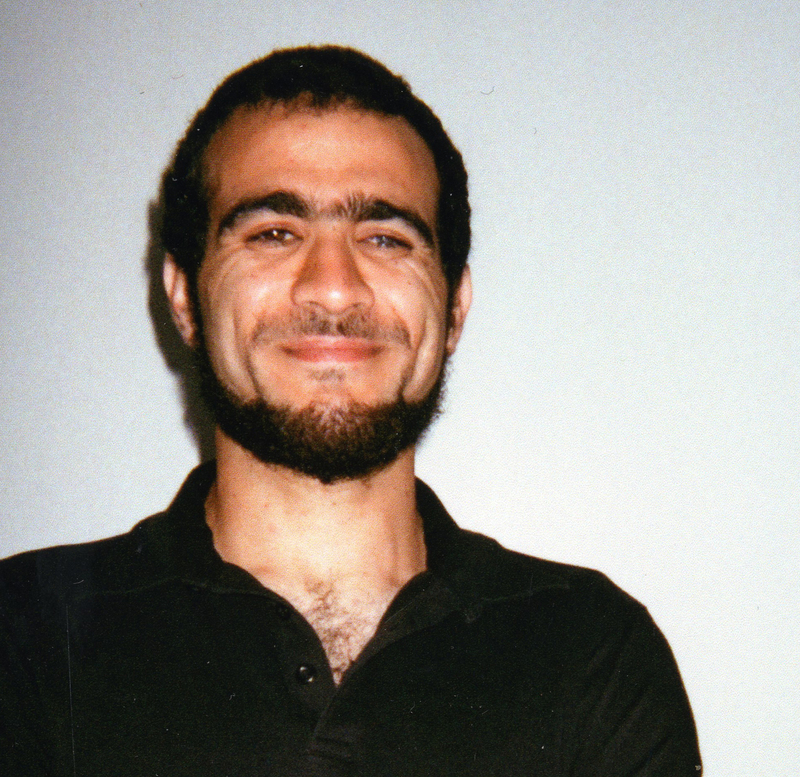 From its very title, “The Contentious Case of Omar Khadr”, your dismissal of Kathleen Ruff’s complaint reflects an erroneous assumption that details of the case are open to legitimate debate. This opinion is further revealed in your statement: “It is unrealistic, and not required by policy, to provide all sides of an issue in one short radio news script.” A request for factual reporting cannot be dismissed as one side of an issue. Kathleen Ruff (former B.C. Human Rights Commissioner) rightly claimed that by referring to Omar Khadr as “a Canadian who pleaded guilty in a U.S. military court to war-crimes charges”, the CBC ignored crucial facts and thereby contributed to misleading and biased reporting. The terms “pleaded guilty”, U.S. military ‘court’ (in fact, there was no court; only an extra-judicial military ‘commission’) and “war crimes” all imply a lawful legal process-which Omar Khadr was denied. A news item which refers to a guilty ‘plea’ without mention of its inadmissibility in a Canadian court, is grossly misleading and disreputable reporting. 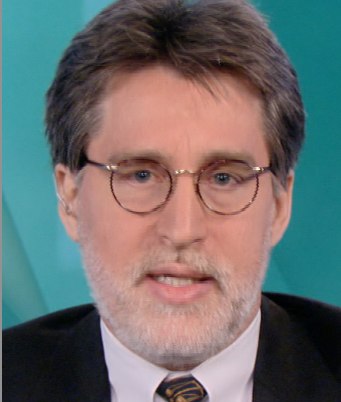 You quote Jack Nagler (Director of Journalistic Public Accountability and Engagement) that: “Breaking news is not the place for context or nuance”. We agree. It is therefore particularly critical that ‘breaking news’ be scrupulously accurate and not carelessly convey information in direct contrast to the truth. In any case, Omar Khadr’s legal status cannot be considered a part of breaking news. As you pointed out, you have had 12 years to familiarize yourself with the illegalities surrounding the case. By leaving out essential details (for example: the illegitimacy of the military commission, use of torture to obtain information and extract confessions, violations of Canadian and International guarantees for due process etc) the CBC presented another misrepresentation of the facts. How can a news article which highlights Omar’s “guilty plea” not point out that the procedure was a judicial sham, a U.S. military kangaroo court deemed illegal by both the U.S. Supreme Court and the Geneva Conventions, that he had been tortured, that he was 15 when he was taken captive, that the Canadian Supreme Court has found our government to have been complicit in the violation of his fundamental rights and that the UN Committee against Torture has ruled that Canada redress the violation of those rights? You rejected Ruff’s complaint because: “Practically speaking, it’s impossible to include all or even a good part of that disputed and often contradictory information in one brief radio news report.” Ms. Ruff did not request that contradictory information be included in your report: ironically, it was her request for the facts that you dismissed. “The stronger one’s convictions about an issue, the stronger the conviction that one’s views should be emphatically reflected.” How disturbing that the CBC, our national public broadcaster, can reduce Ruff’s insistence that the international right to a fair trial and freedom from torture, are merely her personal and subjective “views”. How can we then differentiate your news organization – with its mandate to inform and enlighten Canadians – from other media outlets with much less lofty goals? Why should we care about the future of the CBC if it is not committed to reasonable and accurate reporting in a case that according to Constance Blackstone (Distinguished Professor of Law, University of Ottawa) enshrines the defining moment of our time. Please review your dismissal of Kathleen Ruff’s criticisms and offer some reassurance that the CBC is committed to factual reporting and not manufacturing a mythical debate which promotes a continued travesty of injustice for Omar Khadr. The terms, ‘plead guilty’, ‘crimes’ and ‘sentenced’ are all words understood by Canadians to refer to widely known concepts that are the underpinnings of our criminal law system. Crimes are violations of statutory penal law; a guilty plea is the accused’s freely and voluntarily given confession in open court, to the crime(s) with which he has been charged; sentencing is the judgment made by a court after an accused is convicted in accordance with law. The term ‘court’ refers to a competent, impartial and independent tribunal mandated to conduct a fair hearing, according to law, and in open court. In the Omar Khadr case there were no charges no court, no guilty plea. Imposition of sentence, as done by the Guantanamo Bay military tribunal, “without previous judgment pronounced by a regularly constituted court, affording all the judicial guarantees which are recognized as indispensable by civilized people” is a grave breach (i.e. a crime) of the Geneva Conventions and a crime in Canada. By using these terms the CBC invited listeners to accept a description of what has transpired in the Omar Khadr case that is not only misleading but wholly false. This in turn promotes acceptance of what the law forbids absolutely, violations of rights by state authorities coupled with denial of remedies. CBC has a duty in all its reporting, to accurately convey and honour the meaning of these important words and the principles of fundamental justice they represent in our legal system: principles upon which we all depend. I would be pleased to provide correct legal information to CBC and to contribute to fair, accurate and balanced reporting by the CBC on the Omar Khadr case. Lawyers Rights Watch Canada (LRWC) is a committee of lawyers who promote human rights and the rule of law internationally by protecting advocacy rights. LRWC campaigns for advocates in danger because of their human rights advocacy, engages in research and education and works in cooperation with other human rights organizations. LRWC has Special Consultative status with the Economic and Social Council of the United Nations. 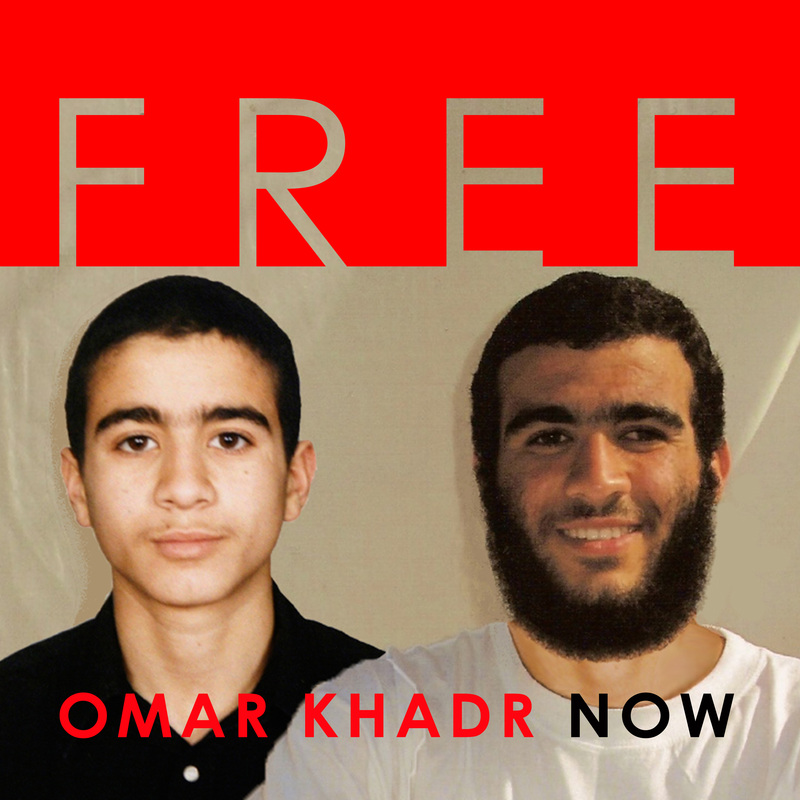 Event by Amnesty Vernon to discuss Omar Khadr. Local performer Christine Pilgrim had recently attended an moving talk by Omar Khadr’s lawyer, Dennis Edney. She will talk about the human rights violations endured by Omar and invite those who also believe in the power of the pen to address letters on his behalf. Admission to the event is free and open to everyone, from youth to senior. For more information, e-mail info@amnestyvernon.ca or call 250-542 4152. 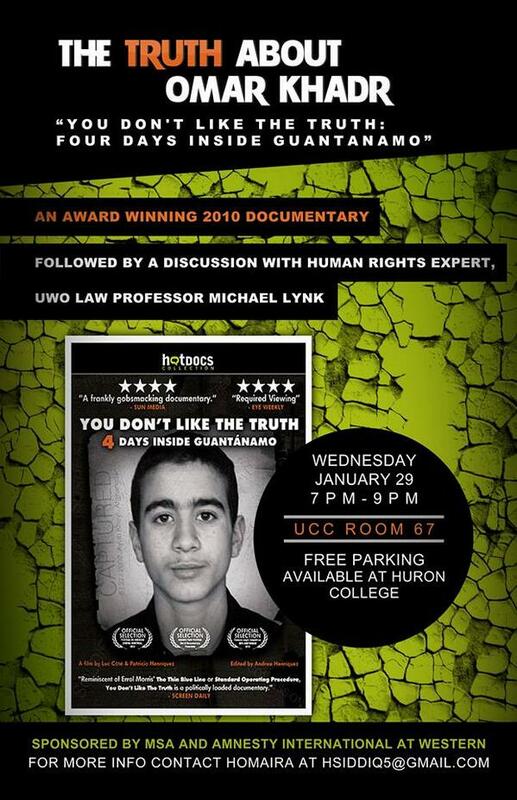 Screening of the documentary “You Don’t Like the Truth: Four Days Inside Guantanamo” followed by human rights discussion with Law Professor Michael Lynk. Come out and discuss the truth about Omar Khadr. 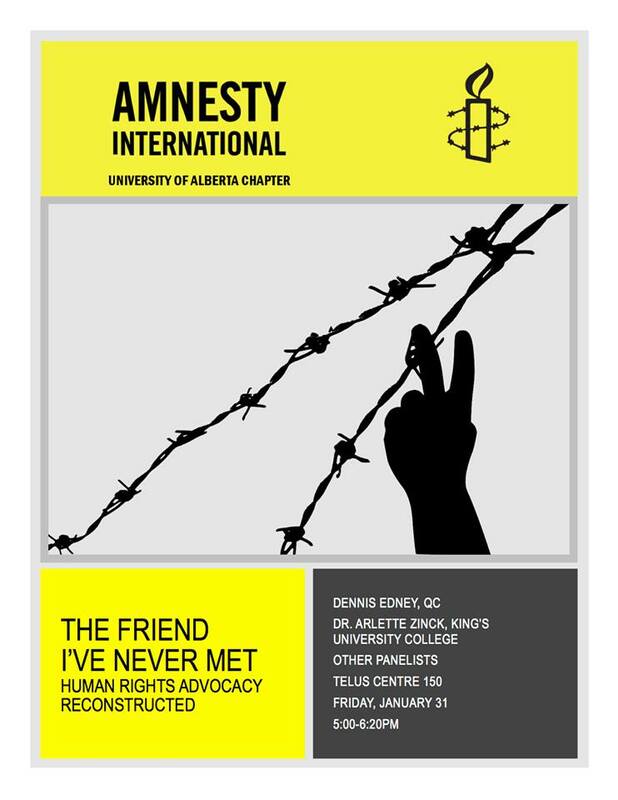 Amnesty International – U of A Chapter organizes “The Friend I’ve Never Met” as a part of University of Alberta’s International Week. Human rights advocacy work has an emotional impact, both on those who benefit from advocacy and on those who perform it. We will explore the connection between social justice work, solidarity and mental health with panelists such as Dennis Edney, defence lawyer for Omar Khadr, and Dr. Arlette Zinck, educator and advocate for Omar Khadr. Each panelist will share their experience and how their life and sense of community waschanged. A question and answer period will follow. Please bring your friends, come listen to some new perspectives and join in on the conversation! Following the event, there will be a reception featuring student groups tabling about their advocacy work and refreshments!! !